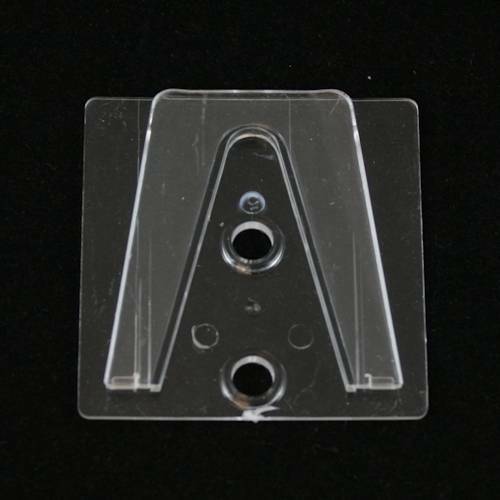 Parapet clips ("P clips") are designed to be used together with Shingle Tabs (part# 39001). 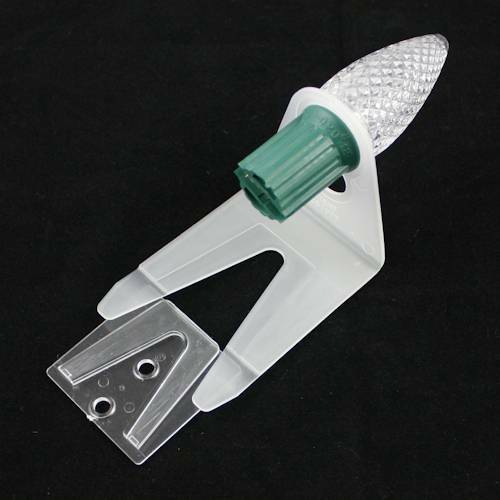 Install these clips on concrete or wood using silicone glue or screws. Accommodates C7 or C9 light strings.